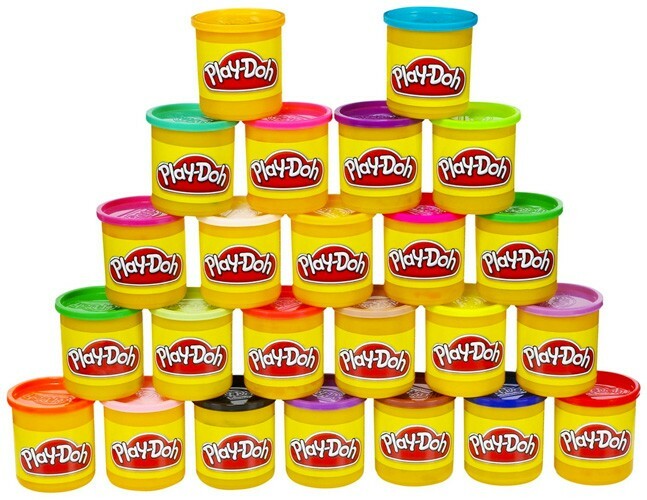 Who doesn't love a bunch of Play-Doh in fun and inspiring colors! 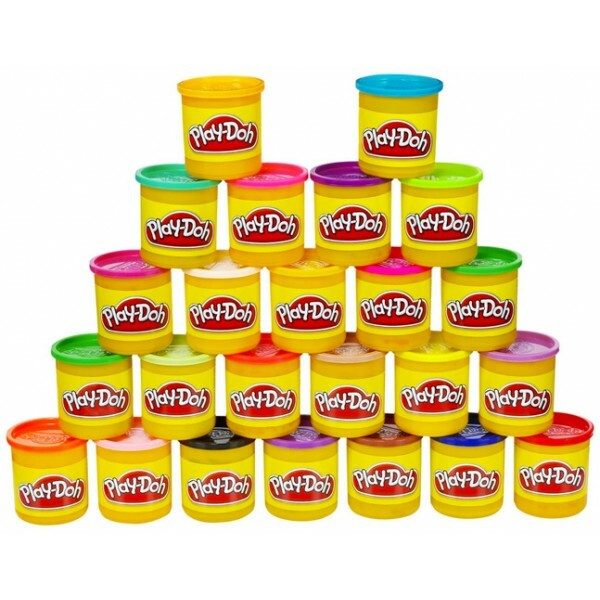 This set includes 24 3-ounce cans of Play-Doh, each in a unique color, for hours of modeling fun. 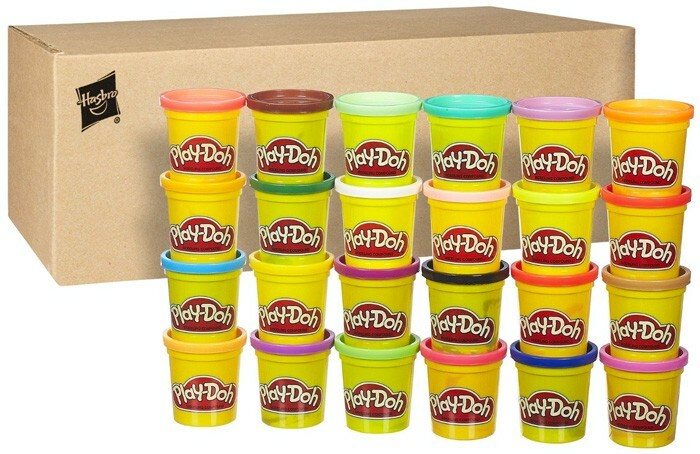 Perfect for a preschool or play group, or for plenty of choice at home! For more toys to encourage kids to play with color, check out our Arts / Crafts Toys Collection.